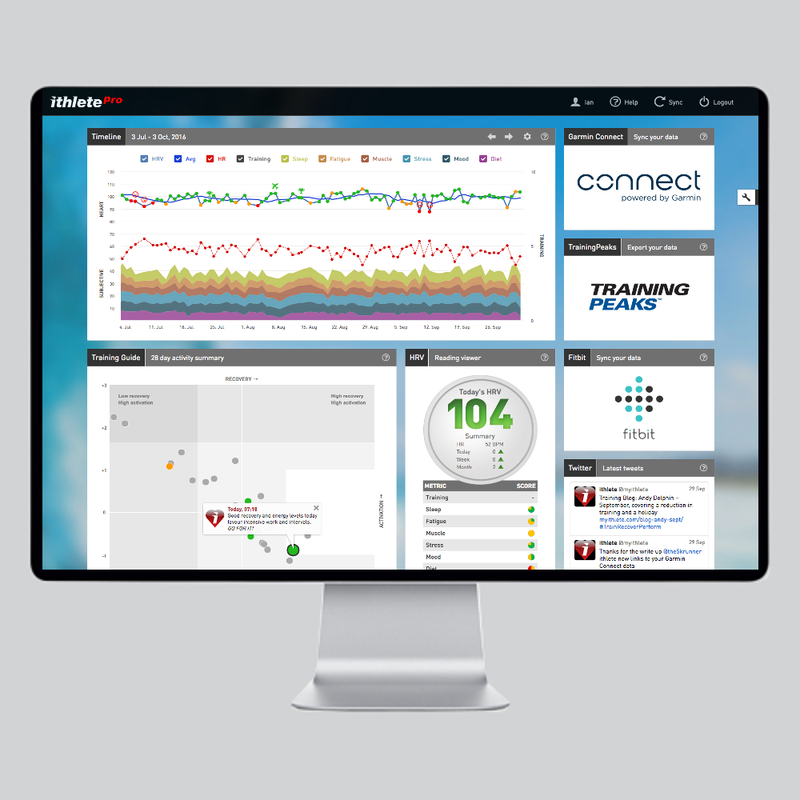 The hassle free way to look at your athletes’ health and recovery data. 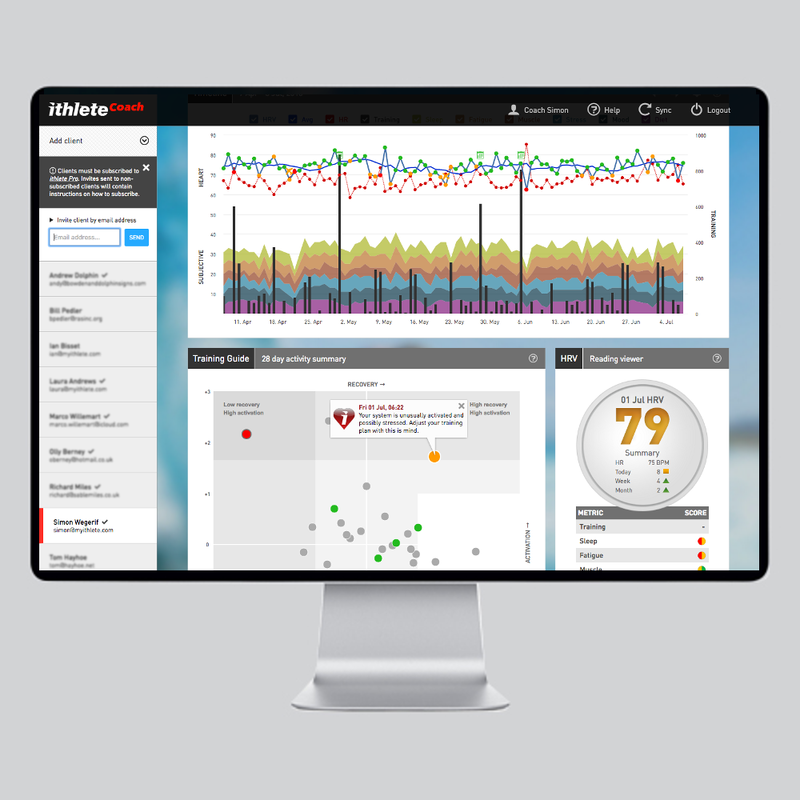 The ithlete Coach app will streamline the process of accessing athletes ithlete data facilitating informed decision making and so more personalised and responsive training plans. 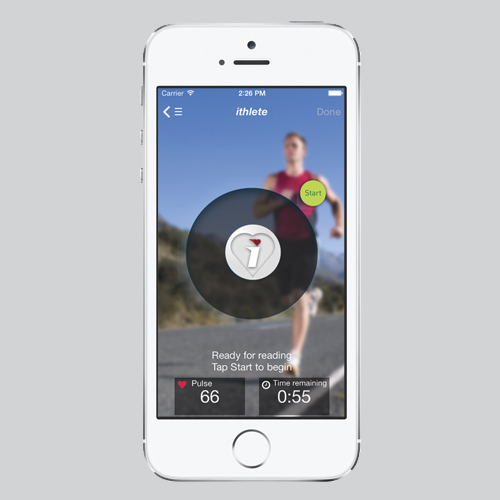 The ithlete Coach app allows you to oversee the key Pro data for all of your athletes from one central dashboard. The new app is accessible from any web browser making it easy to use from a computer, tablet or mobile. 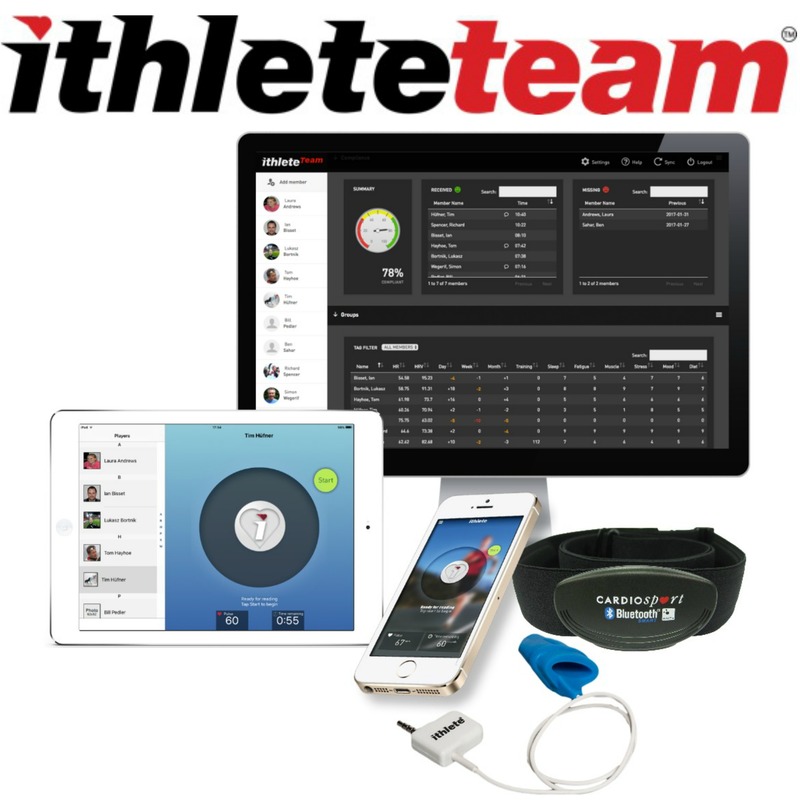 Visit the ithlete Coach App page for details. The Coach App has been sensational. I use it every day (along with other TrainingPeaks metrics) to assess my athletes readiness to train. It has been exactly what I was needing. A way of having all of my athletes listed on the one page and being able to click through each one, and quickly get an overview of their current position. I cannot think of any negative feedback. The app has worked perfectly. 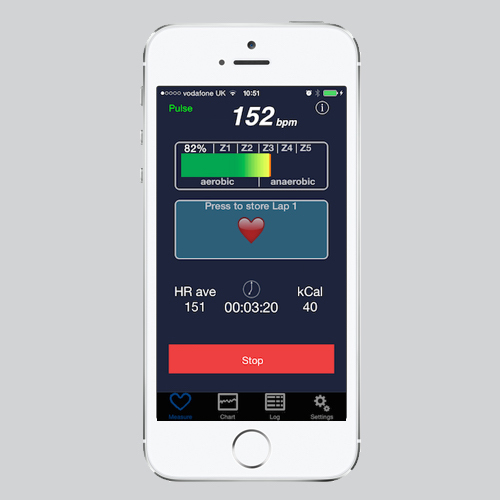 I coach Mat Hayman who won Paris-Roubaix this year I used ithlete HRV to help direct daily training. It played a big role in his preparation. Love this app! It allows me to be a better coach to my clients and also allows me to have more control over my own daily success.